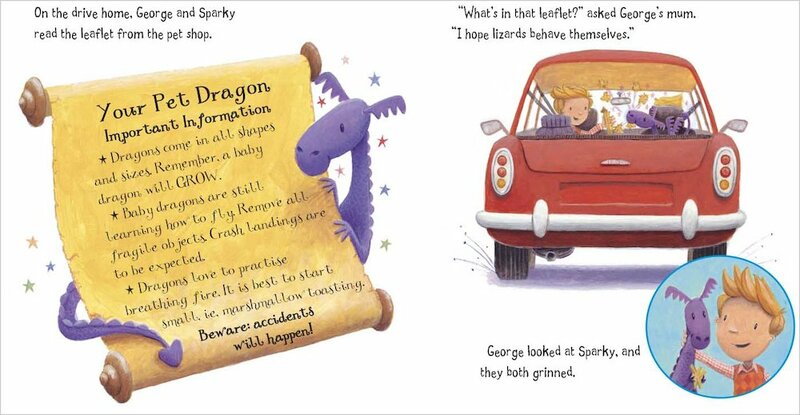 George has a new pet – but Sparky is no ordinary lizard! 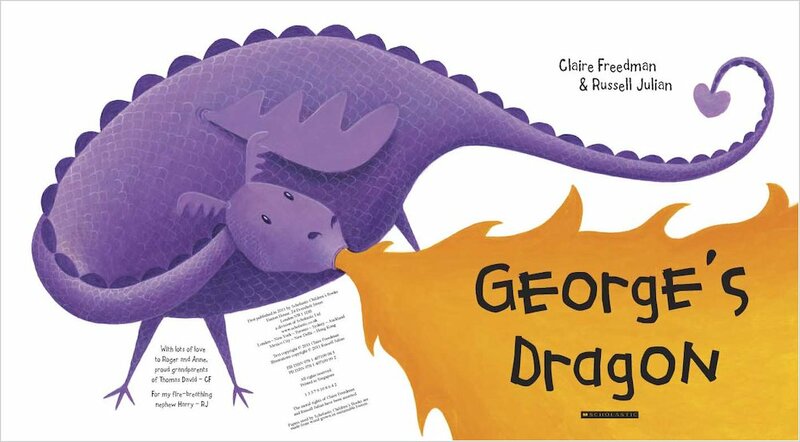 He keeps on growing bigger and bigger, and he can’t stop accidentally setting things on fire. 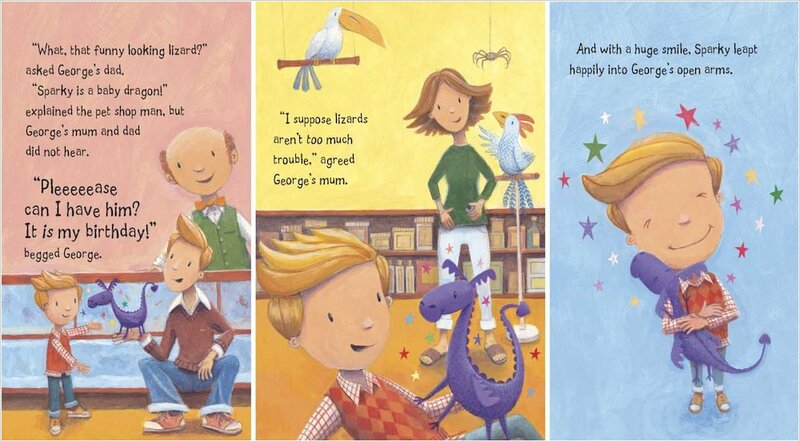 George’s exhausted parents are at their wits’ end, and are wondering if Sparky can stay with the family. 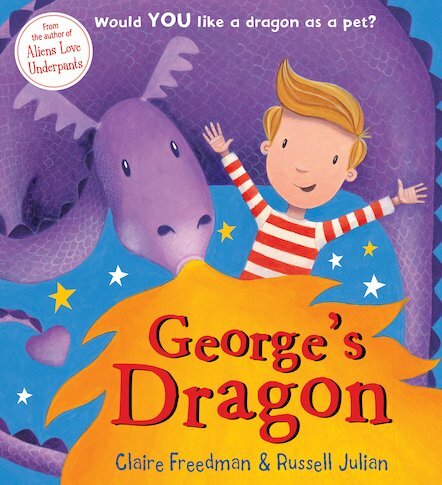 How will George convince his mum and dad that dragons can be perfect pets – as well as wonderful best friends? 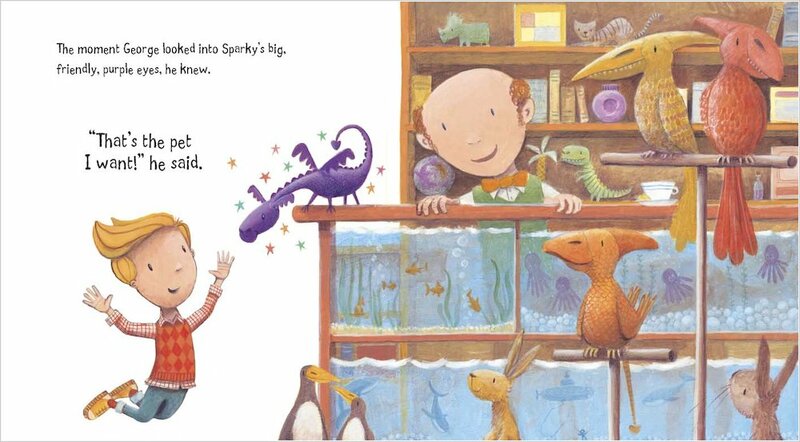 A funny and heartwarming story about a very special friendship, from the author of Aliens Love Underpants.